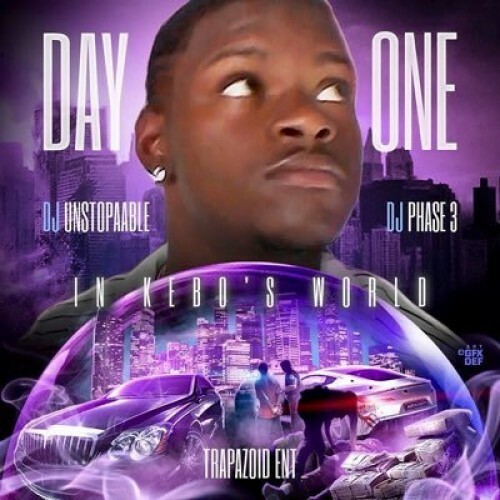 Follow @IndyTapes, @DJPhase3 & @DJUnstopable! this shhhhhhhhhh some heat for the streets frfr yall other m*****fuc*** slepping!!! !